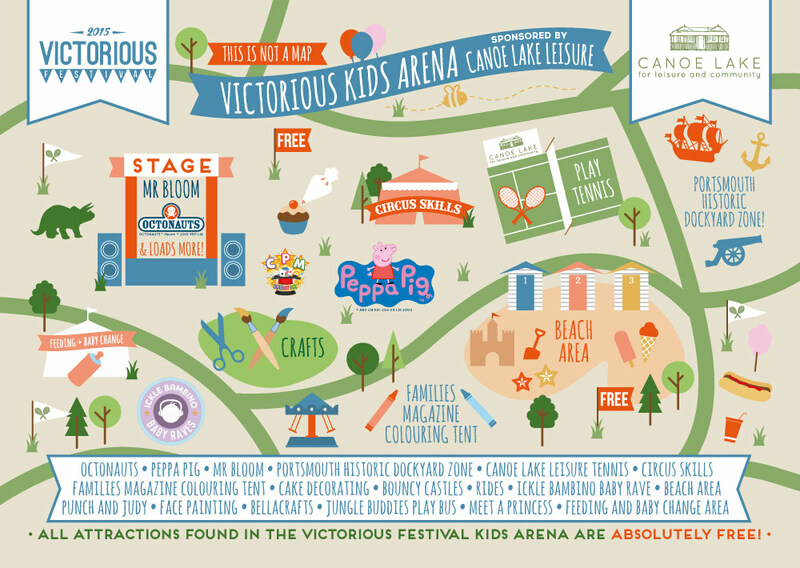 We’re very excited to announce that this year’s Victorious Kids Arena is to be proudly sponsored by Canoe Lake Leisure! A local Southsea company with community at its heart, Canoe Lake Leisure provides tennis facilities and lessons to everyone, young and old! You’ll find the Canoe Lake Leisure team in their Kids Arena at the festival offering the chance for youngsters to try their hand at tennis alongside competitions and games like ‘beat the coach’ and ‘how fast can you serve?’! Portsmouth Historic Dockyard will be making huge waves in the arena with their very own zone. Featuring a climbing wall run by Action Stations, a Mary Rose pop up museum, hobby horse jousting, long bow archery and loads more! 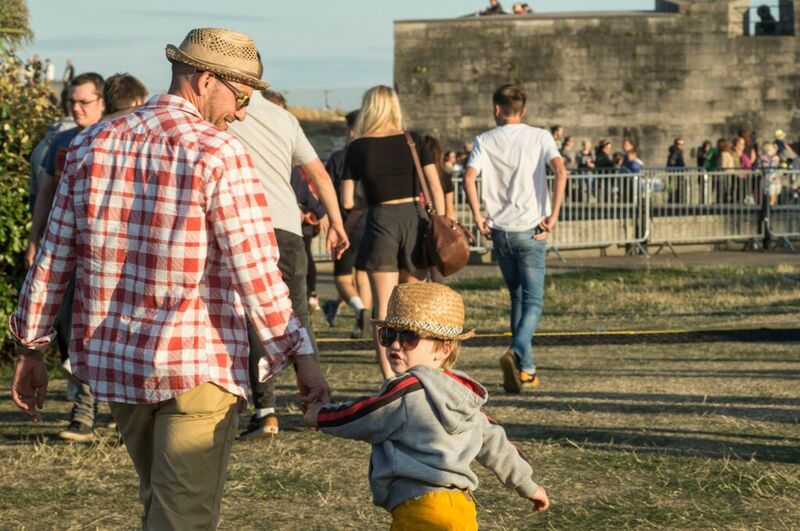 Across the site will be bouncy castles, fairground rides, the Families Magazine colouring tent, face painting, jungle buddies play bus and soft play, a beach area, arts and crafts, Bellacrafts, Ickle Bambino Baby Raves and your chance to build a Southsea dinosaur with the New Theatre Royal. As ever, all the activities in the Kid’s Arena are TOTALLY FREE with tickets only £25 per day for adults and £6 for 5-15 year olds until 3rd July (booking fee applies), Victorious remains the best value festival in the UK.